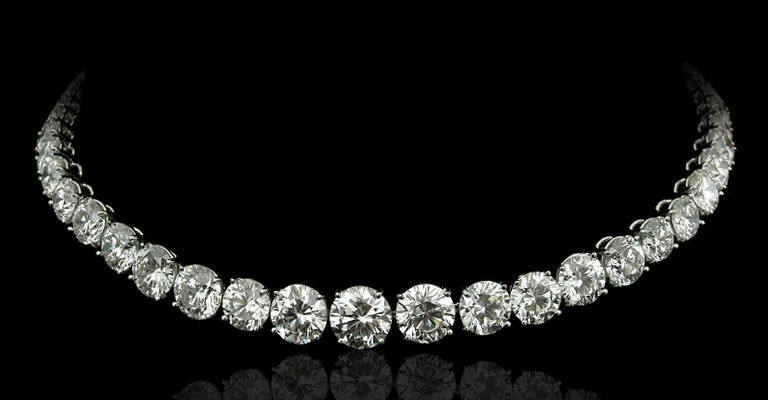 View the latest from our inventory now online and browse through dozens of handpicked jewelery pieces. 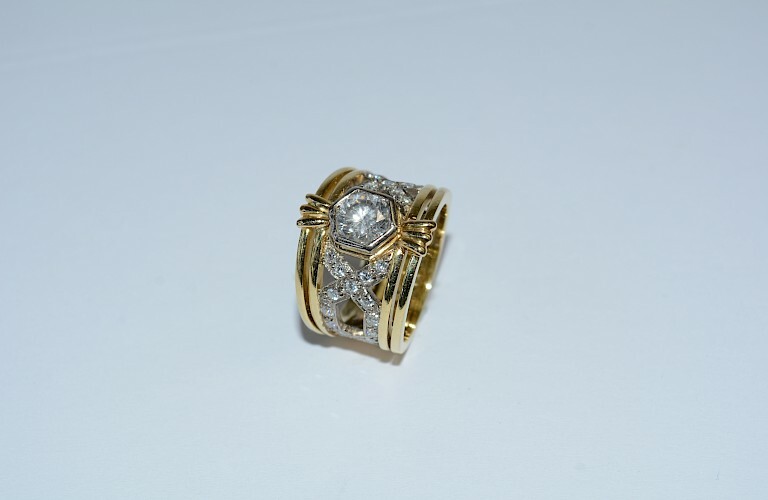 Visit our store and discover a vast selection of hand made jewelry. 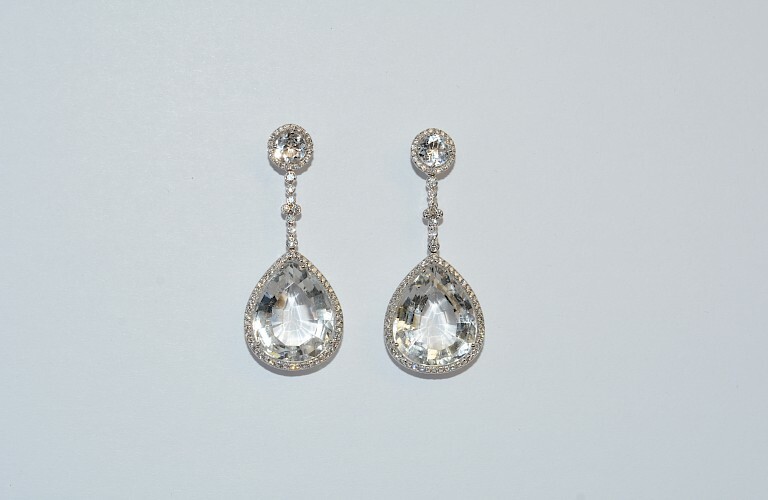 Browse our selection of jewelry to find the perfect fit for any occassion. 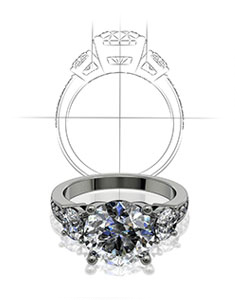 Using our state of the art in-house CAD software and casting techniques, we design and manufacture complex and detailed jewelry. 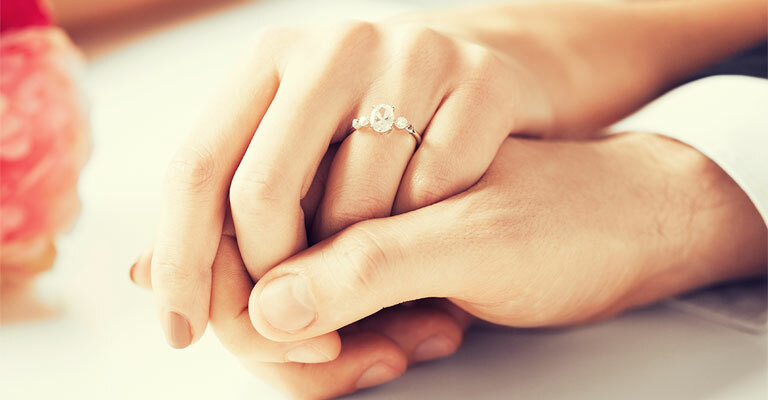 Our team includes trained professionals of the highest standard the industry has to offer. 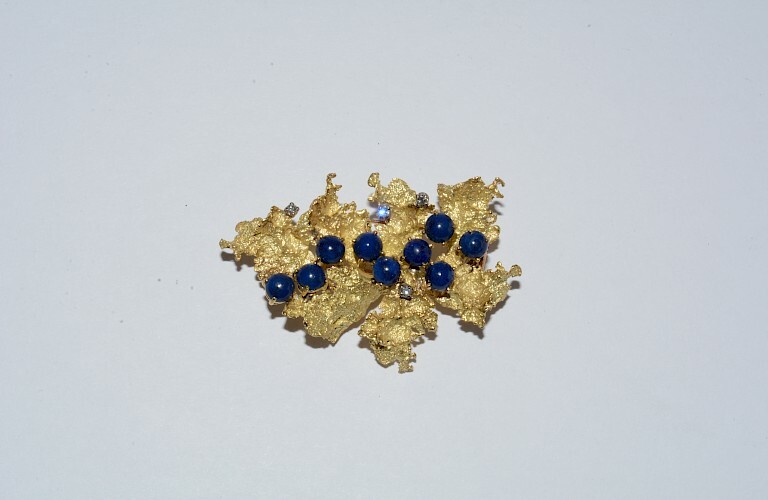 18K Yellow Gold, 9 Lapis and 4 Diamonds, 11.53 Pennyweights. 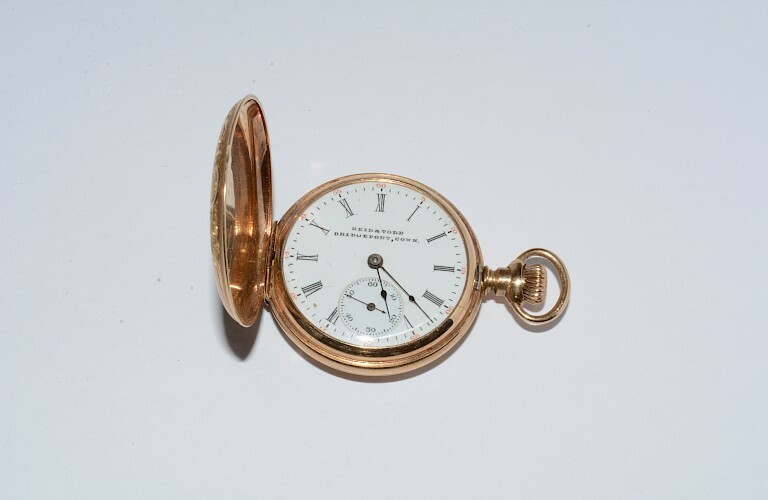 14K Yellow Gold, Reid & Todd Bridgeport Connecticut Pocket Watch. 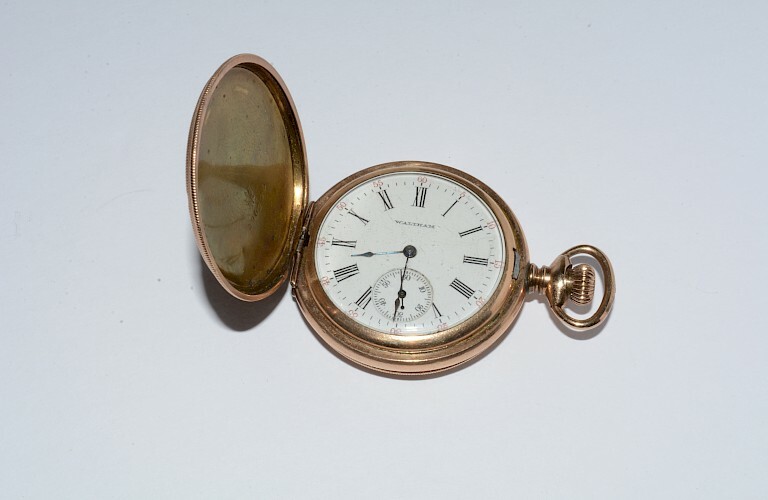 Elgin pocket watch, gold filled. 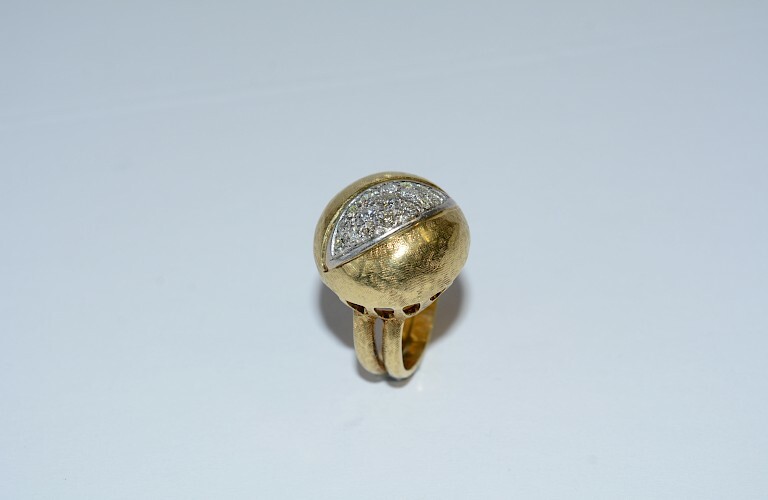 18K Yellow Gold & Platinum, 17 Diamonds total weight 0.65 carats. 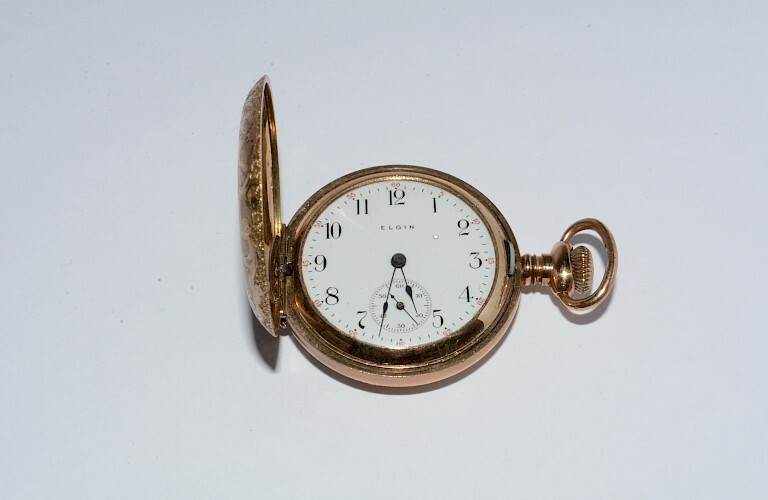 9.0 pennyweighs. 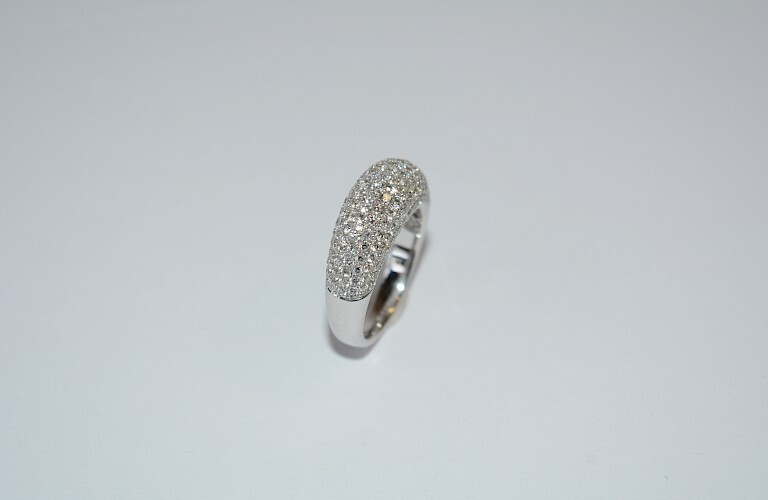 18K White Gold, 161 Diamonds total weight 2.00 carats. 5.0 pennyweighs.